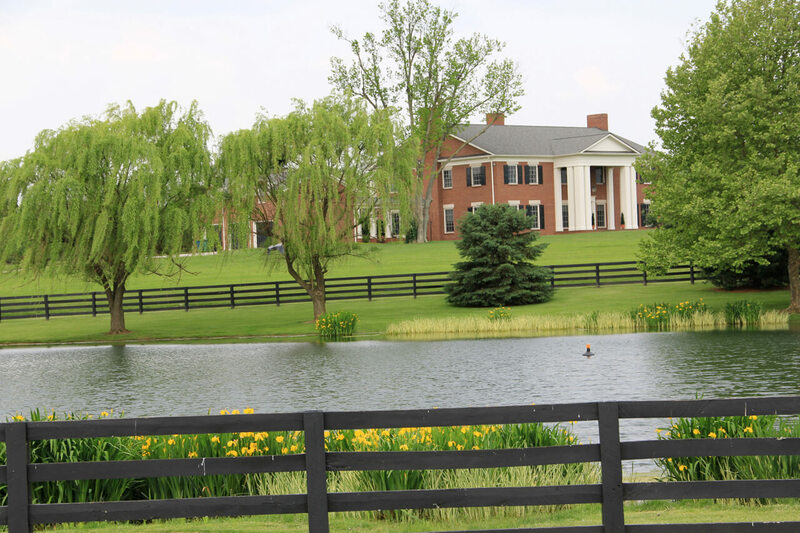 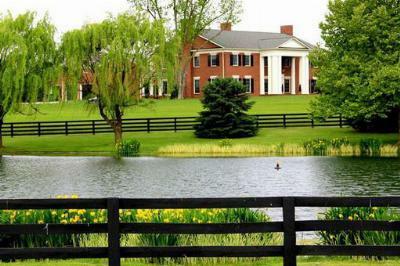 Lexington, Kentucky - Listed at $2.5 million. 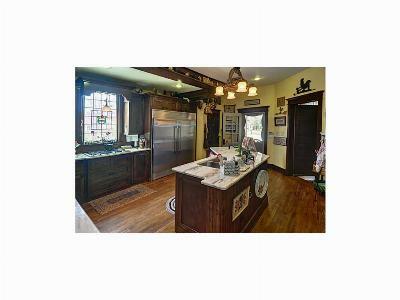 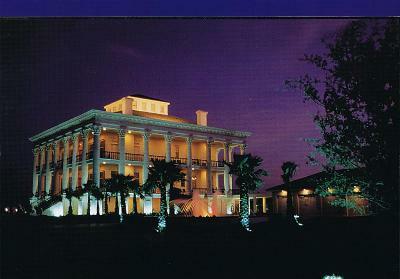 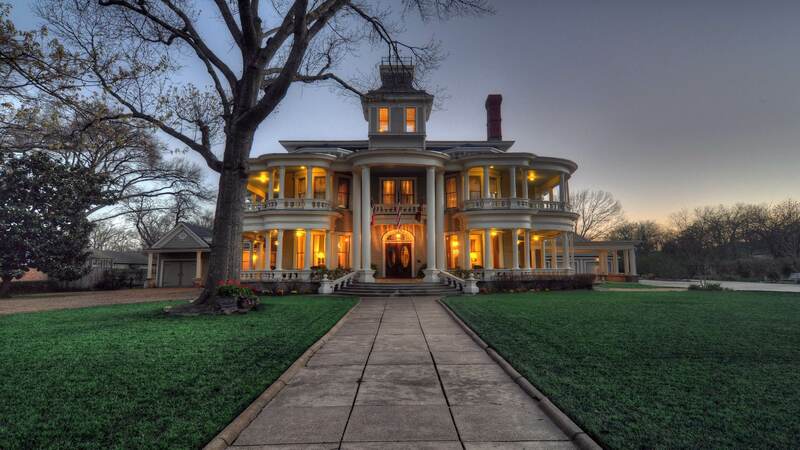  Historical Estate, Terrell Texas - Sold for full price. 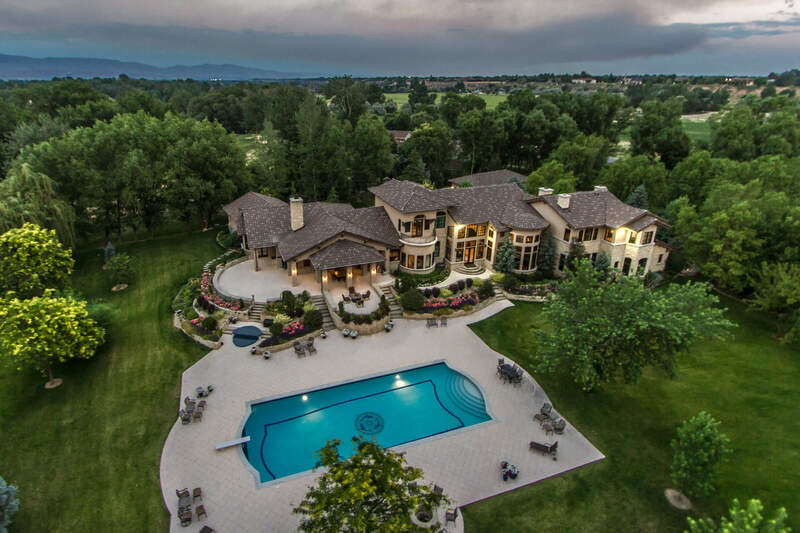 13,000 square ft. home - Largest sale in Eagles, Idaho. 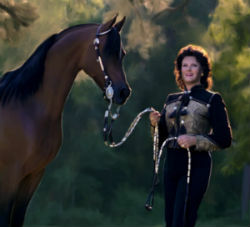 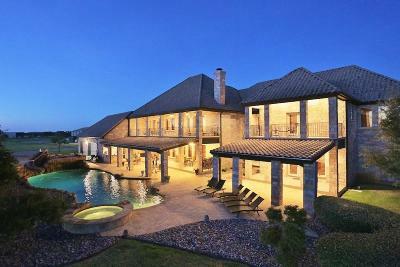 12,000 sq. foot home in Fort Worth - Sold to the owner of the Texas Rangers. 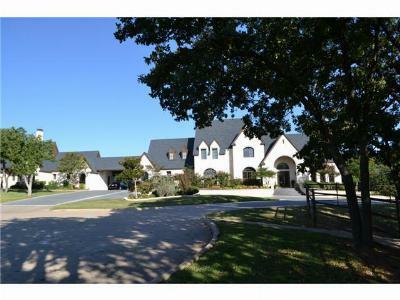 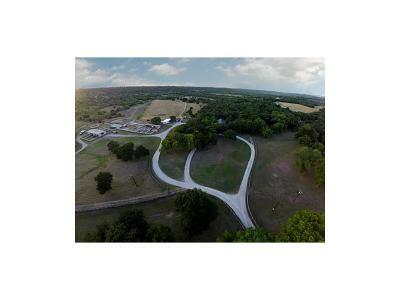 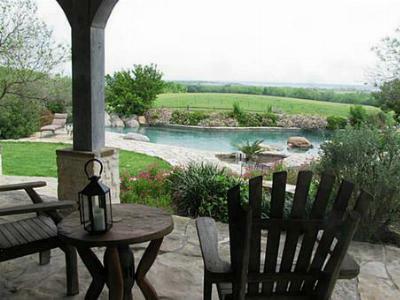 6 million dollar Flower Mound estate - Sold for full price. 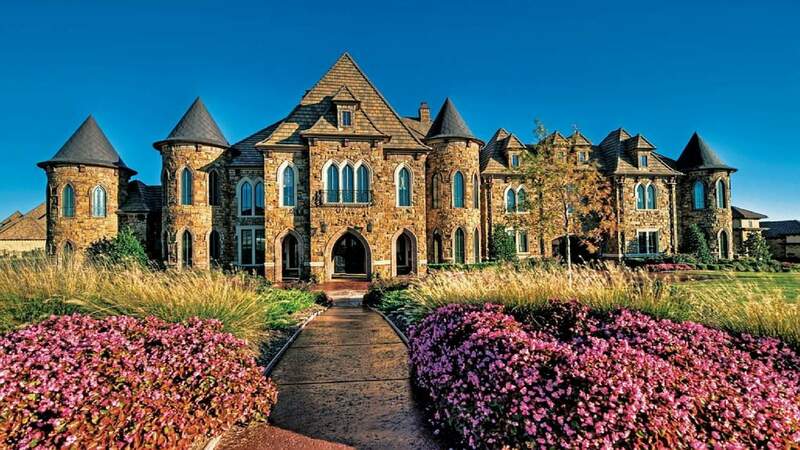 5.2 Million dollar Dallas Estate - Was sold to Hotel Tycoon - Jack Pratt, making the largest sale in Dallas at the time of the sale. 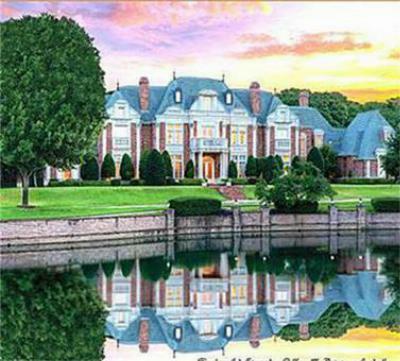 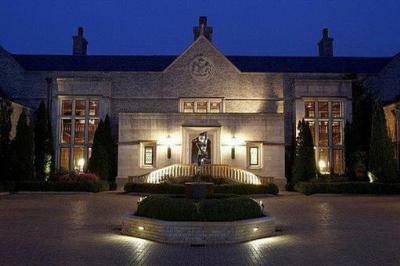 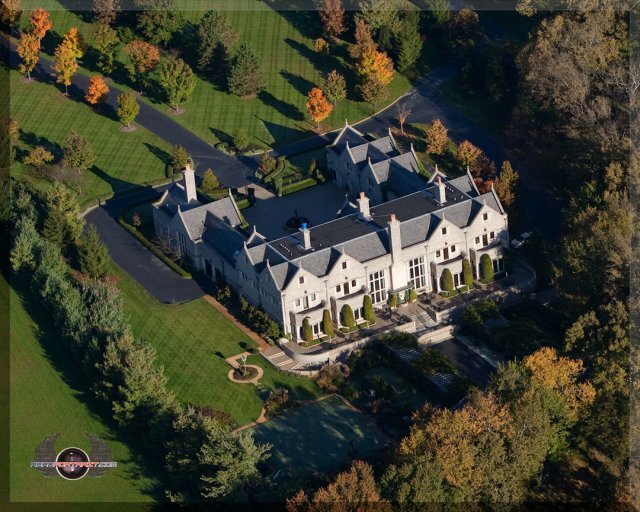 20 million dollar Lake Michigan Estate - sold at full price in only 24 days.